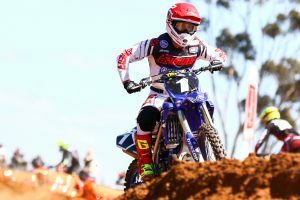 Ferris and Todd on their victories at round five in South Australia. 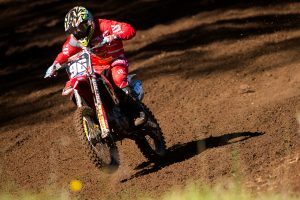 Ferris and Todd on their victories at Wonthaggi's double-header. 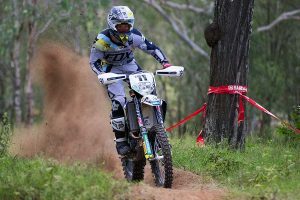 Ferris and Crawford on their victories at the second round in New South Wales. 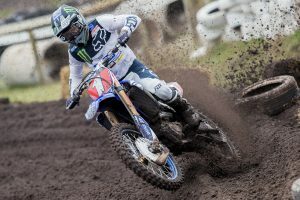 Ferris and Tanti reflect on their victories at the opening round of motocross. 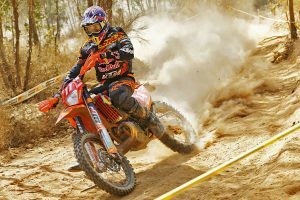 Victorian on his incredible fifth A4DE victory, presented by Maxima Racing Oils. 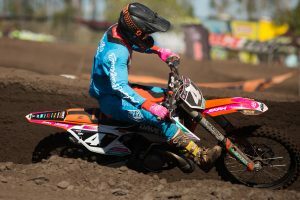 Newly-crowned MX1 champion on NZ feat, presented by Maxima Racing Oils. 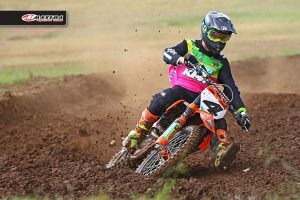 Factory KTM newcomer on the season ahead, presented by Maxima Racing Oils. 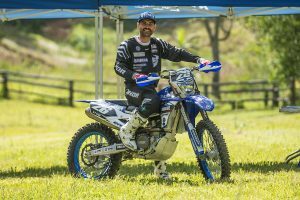 Gympie E2 class winner on his return to the AORC with Husqvarna. 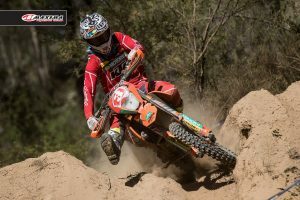 Defending AORC champion gears up for 2018, presented by Maxima Racing Oils. 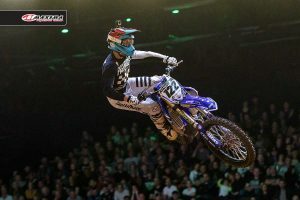 Queenslander on his Arenacross UK excursion, presented by Maxima Racing Oils. 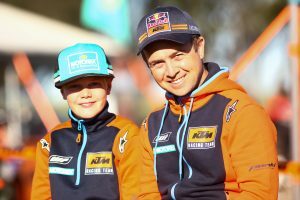 KTM Motocross Racing Team lead rider looks ahead to season 2018. 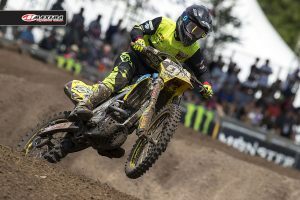 New Yamalube Yamaha signing on the year ahead, presented by Maxima Racing Oils. 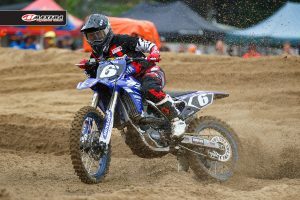 Active8 Yamalube Yamaha signing on his surprise off-road switch. 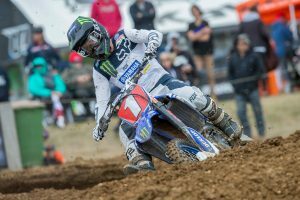 Learning more about the current Australian MX2 champion. 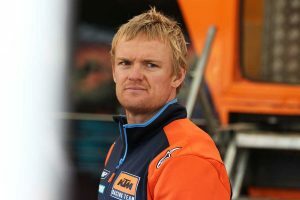 Checking in with the returning former AORC champion. 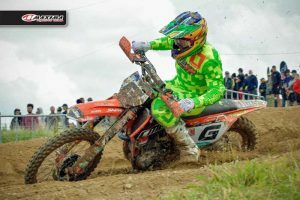 Grand prix revelation on his 2017 season, presented by Maxima Racing Oils. 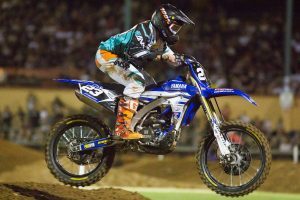 American class-act on claiming back-to-back Australian SX1 championships. 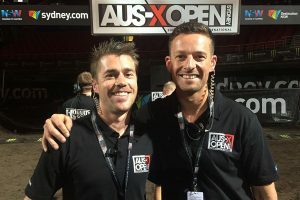 US guest claims convincing AUS-X Open victory in first Australian showing. 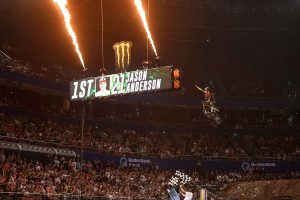 The commercial elements of Monster Energy AUS-X Open Sydney in 2017. 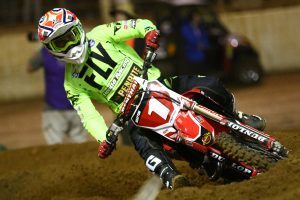 Checking in with Virginia's SX1 main event victor. 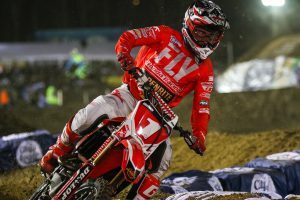 Defending SX2 champion on a variety of topics. 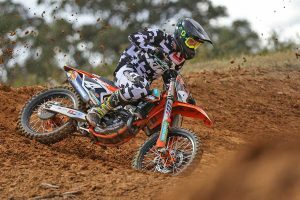 Checking in with Bacchus Marsh's SX1 main event victor. 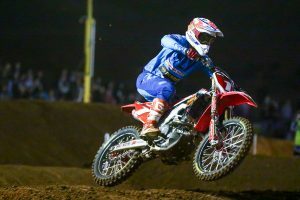 Checking in with the former national champion, presented by Maxima Racing Oils. 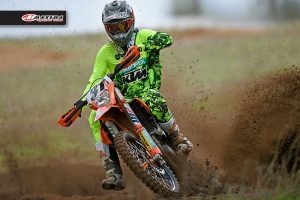 A unique look into KTM's support and technical service at the AJMX championship. 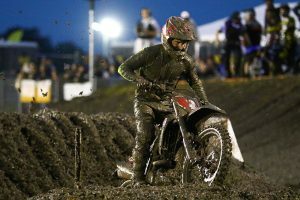 American import on his Jimboomba main event victory last Saturday. 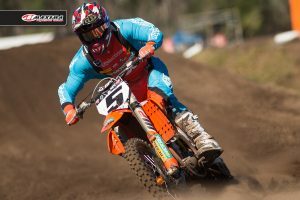 Checking in with the youthful Australian, presented by Maxima Racing Oils. 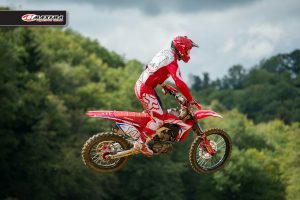 Penrite CRF Honda Racing rider on his interesting career so far. 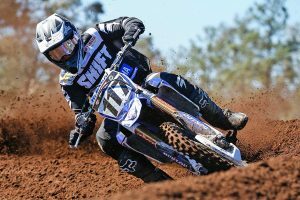 A range of questions with the Yamalube Yamaha Racing SX2 recruit. 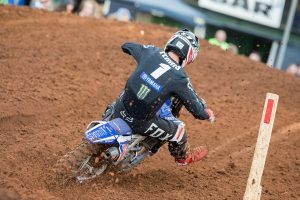 CDR Yamaha newcomer on a selection of racing related topics. 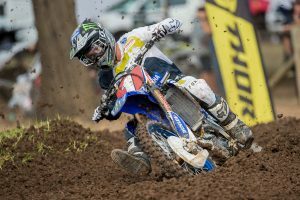 Newly-crowned MX2 champion on his weekend at Coolum.